Inspired by the Sochi Olympics and the medal count, I wondered how a medal count of world soccer would look like. I decided not only to look at the two most important tournaments, the World Cup and the Olympic Games, but every worldwide tournament that has been held. So I’ve included the Under-20 and Under-17 World Cups, The World Cup and Olympics for women and also their Under-20 and Under-17 World Cup. I’ll go through all eight tournaments one by one and finish with an overall ranking. The World Cup holds little surprise for a genuine soccer fan. We all know Brazil has the best record, with Italy and (West) Germany just behind. In total twenty countries claimed medals during the 80 years of the World Cup: fifteen from Europe, four from South America, and one from North America. Before World War Two, England and Scotland weren’t part of the FIFA-family. They would probably have taken some medals in 1930, 1934 and 1938 if they had competed. On the other hand, if the Soviet Union hadn’t invaded Hungary in 1956, Hungary probably had a fair chance of beating Brazil in 1958. Anyway, it’s not much use doing these ‘what if’-stories, let’s stick with the facts. As early as 1908, soccer was part of the Olympics. Great Britain (mostly English players) was the strongest in those first years, with only Denmark as a strong opponent. 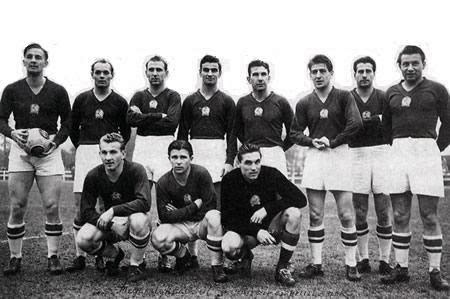 After World War Two, there was a lot of confusion as professional soccer became widespread and the IOC held on to their starting point that only amateurs could compete. Between 1952 and 1980, Eastern Europe ruled the Olympics because they were so-called “State-amateurs”. After that, professional players were allowed (1984) and as the Olympics couldn’t compete with big tournaments like the European Soccer Championship which is held in the same year, it has been turned into an Under-23 tournament since 1992. In 1977 the Soviet Union was the first World champion Under-20, a tournament held every two years. 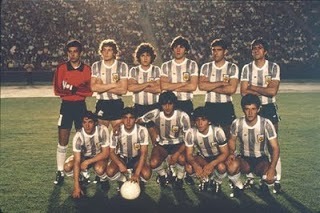 It is dominated by Argentina and Brazil, who won it eleven times (Argentina six times, Brazil five times). Famous Under-20 world champions are: Diego Maradona (Argentina-1979), Dunga and Bebeto (Brazil-1983), Davor Suker (Yugoslavia-1987), Luis Figo (Portugal-1991), Juan Román Riquelme (Argentina-1997), Xavi (Spain-1999), Javier Saviola (Argentina-2001), Lionel Messi (Argentina-2005) and Oscar (Brazil-2011). Fom 1985 onwards, FIFA decided to also organize a World Cup for players even younger, Under-16/Under 17. Brazil is still among the best in this department, but Africa (Nigeria and Ghana) is far more successful than for example Europe. On a negative note, the’re is always some debate about African players, because they sometimes look much older than their age. FIFA meanwhile has increased their efforts to make sure everybody at a Under-16/Under-17 World Cup really belongs their. Famous Under-16/17 World Cup winners are: Jonathan Akpoborie (Nigeria-1985), Nwanko Kanu (Nigeria-1993), Ronaldinho (Brazil-1997) and Carlos Vela (Mexico-2005). Before the first World Cup the best women soccer was played in Scandinavia. Denmark won the unofficial European Championship back in 1979. Sweden was the first official winner in 1984, followed by Norway in 1987. Since the nineties Those countries still belong to the best, but they are surpassed by two countries in particular: Germany (eight European titles, including the last six in a row) and the United States (Six times CONCACAF champions in eight editions). When it comes to Olympics, the United States are always even more eager to win medals. In five Olympics, they were only beaten once. In Sydney, Australia, they lost the 2000 final against Norway 2-3 after extra time. Surprisingly, Germany performed rather poorly at the Olympics. 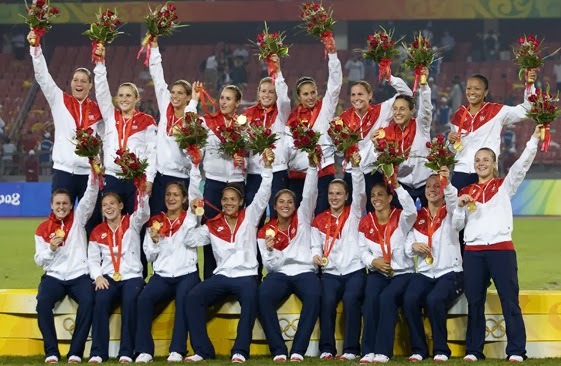 Fifth in 1996, third three times in a row and they didn’t even qualify for the 2012 London Olympics. 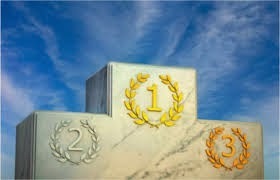 After Norway, Brazil is number three with two silver medals. Mainly thanks to Marta, probably the best ever female player in the world, with five FIFA Player of the Year Awards (2006,2007,2008,2009 and 2010) to show for. German’s Birgit Prinz has three, United States’ Mia Hamm two. 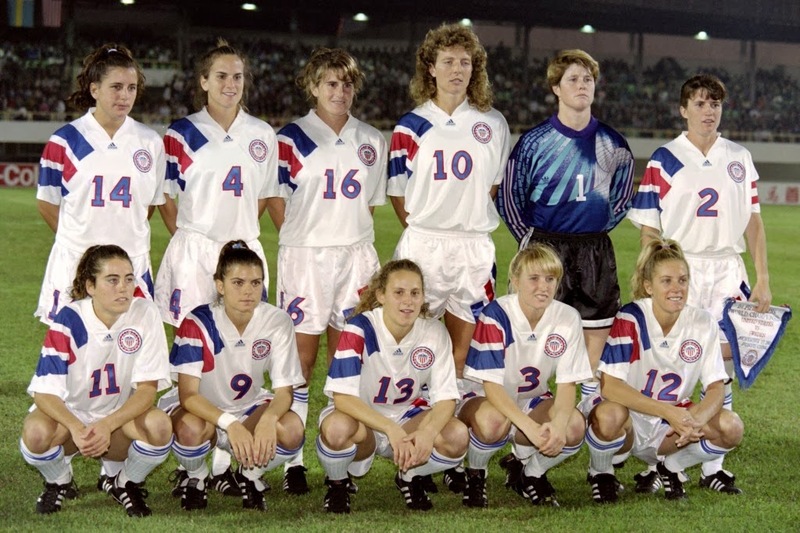 The women’s Under-20/ Under-19 Tournaments kicked off in 2002, with the United States winning the final against host country Canada after extra time. They also won in 2008 and 2012, with Germany (two wins) as their toughest opponent. The two rivals met in every tournament but one (2008) with the United States winning four out of five times. North Korea is the third strongest team in this World Cup. The seventh edition of this World Cup is scheduled for August this year in Canada. Only three tournaments so far, the next World Cup for this age starts within a month, on March 15, 2014 in Costa Rica. With just one previous winner (North Korea, in 2008) among the participating teams. France (winner of the last edition in 2012) and South Korea (winner 2010) didn’t even make it through the qualifications. North Korea leads the Medal Count in this one, and is in fact the only country that collected more than one medal. So, what would an overall ranking look like. I don’t feel like making it all to difficult. So every gold medal has the same value, if it’s the real World Cup or the Women’s Under-16/ Under-17 World Cup. The real World Cup and the Olympic Games still have a little bit advantage in the statistics as they have the longer history. But that too is fading soon, as all youth tournaments are organized every two years. Still, if Brazil is on top, it somehow has to be a half decent ranking. Germany (8 out of 8), Brazil (7 out of 8), Spain (5 out of 8) and France (also 5 out of 8) are well represented in nearly every medal count, Italy for example has no success whatsoever at the youth tournaments or with women’s soccer. Number two on the list Argentina fails to make an impression at women’s soccer. The United States of course still has some grounds to cover at men’s soccer. Nigeria is doing very well thanks to their youth teams, while the Netherlands are also very disappointing dangling at number 30 of this list.